On the eve of the beginning of the Allianz National Football League, we look at four players who could take off over the coming months. KERRY have any number of players worth keeping tabs on this spring, most obviously David Clifford. But such is the Fossa man's talent, the only question over his acclimatisation to seniordom is how quickly it happens. Seán O’Shea, the big Kenmare centre-forward tipped at various stages last year to be sprung into a summer starting 15, is another with big local billing but that doesn’t take away from the fact that Kerry’s biggest problems are at the other end of the pitch. Fitzmaurice has been notably conservative in his selection policy and there is some curiosity over why neither 2014 All-Ireland winning full-back Brian Ó Beaglaoich or the 2015 version, Jason Foley, have come through. But it is in goals where the biggest immediate transformation may come. Brian Kelly’s struggles last year were encapsulated in the kick-out in the semi-final replay he skewed backwards over his own endline for a Mayo ‘45’. Step forward Shane Murphy. Originally from Kilcummin, Murphy transferred to Dr Crokes in 2016 after being unable to get a game. 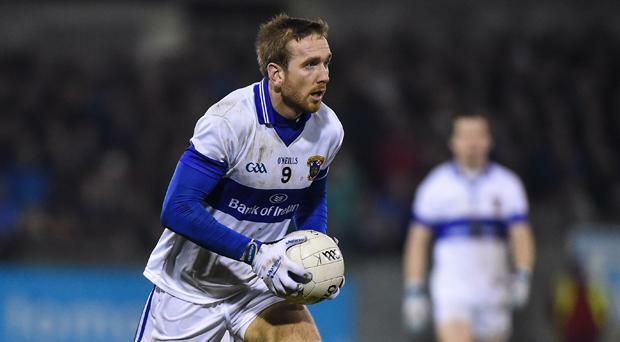 He has since won two county titles and his kick-outs, both the range and the speed with which Murphy can get them away, have drawn huge praise. In last year’s county final, with Crokes struggling against South Kerry’s midfield of Bryan Sheehan and Brendan O’Sullivan, Murphy laid it on a plate for his wing-backs and the Killarney’ team’s forwards feasted on early possession. Quick, accurate restarts have not been a Kerry speciality but in recent times but Murphy’s repertoire is too impressive to ignore. “HE’S been a fantastic add-on so far, a breath of fresh air and does all the things right,” said Michael Murphy last week of Donegal’s newest recruit. Mullins was awarded the Herald/Dublin Bus Footballer of the Year for his performances in St Vincent’s county title last November - their fourth in five years - and just as word was rumbling of a potential call-up to the Dublin squad, it was announced that he would be joining Declan Bonner’s Donegal panel. Having spent his early years in Carndonagh, where his father was teaching at the time, Mullins moved to Dublin at the age of 11 and was part of the Dublin U21 panel that defeated Donegal in the 2010 All-Ireland final. He switched allegiances the following year, having failed to make the Dublin panel, and played for Donegal against Antrim in the Ulster U21FC quarter-final. He was Man of the Match in the McKenna Cup semi-final against Armagh last week and the idications are that he will free Murphy up to play closer to goal. MADE his League debut all of five years ago under Kieran McGeeney’s management but Kildare supporters only saw flickers of Brophy’s then rapidly-developing talent. Captained the minor team of 2012 but was recruited by West Coast Eagles in October 2014, where he never managed to make an AFL appearance but featured regularly in the West Australian Football League for East Perth. In late April of last year, news broke that Brophy was cutting short his contract, citing “personal reasons, including homesickness”. 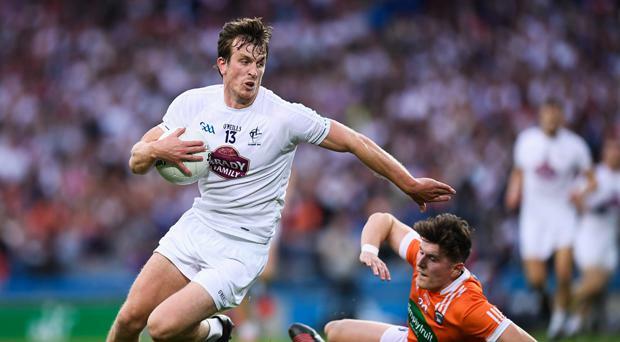 Naturally, Lilywhite manager Cian O’Neill pleaded for patience but Brophy scored two points on his return in Kildare’s nine-point obliteration of Meath in Portlaoise in June and bagged 1-3 (1f) in the Leinster final against Dublin. Carried an injury through January according to O’Neill but came through Maynooth IT’s Sigerson big defeat to UCD last Tuesday. “He’ll be ready to step up, he’s a fantastic player and leader,” his manager said last week. More specifically, he is a strong, ball-winning prolific inside forward, the sort Kildare have craved. 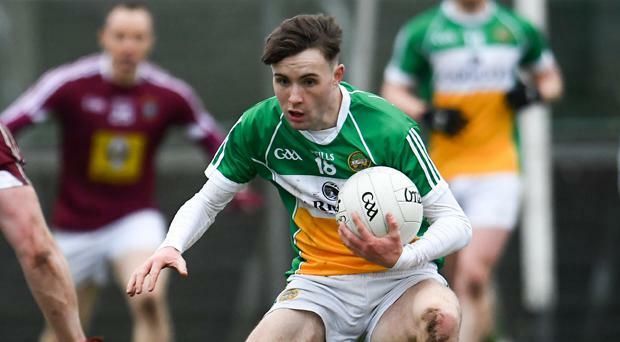 “WE have to be careful with him, we have to mind him, we have to develop him,” said new Offaly manager Stephen Wallace this year after 2016 and ’17 minor Cian Johnson kicked six points from play against Dublin in Parnell Park in the second round of the O’Byrne Cup in a draw that eventually put the Faithful through to the knock-out stages. “He’s a talent, absolutely, but every single person who follows GAA can probably name ten guys who were absolutely unbelievable at 18 or 19 and came to nothing,” he warned. Still, the Leaving Cert student’s potential is impossible to ignore. 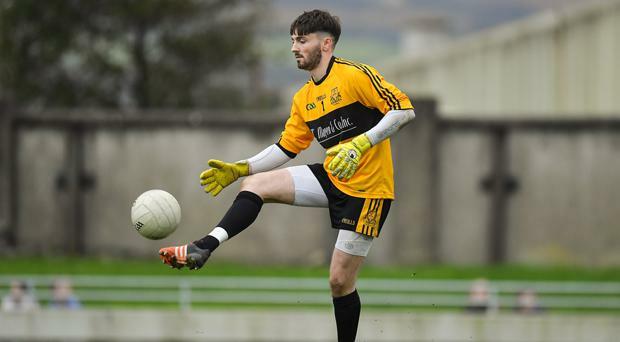 In the opening round of the Bord na Móna O’Byrne Cup, he kicked 1-3 against Wexford, despite not having yet played a senior game for his club, Ferbane. Offaly may struggle in Division 3 but with Niall McNamee retired, need a forward of his scoring potential, even if Wallace was colourful in his assessment of Johnson’s immediate importance.